For those that want to be safe, flowers are always the route to go when choosing your wedding centerpiece. But for those that want to be a bit more creative, there are more than a few alternatives that are available to them. 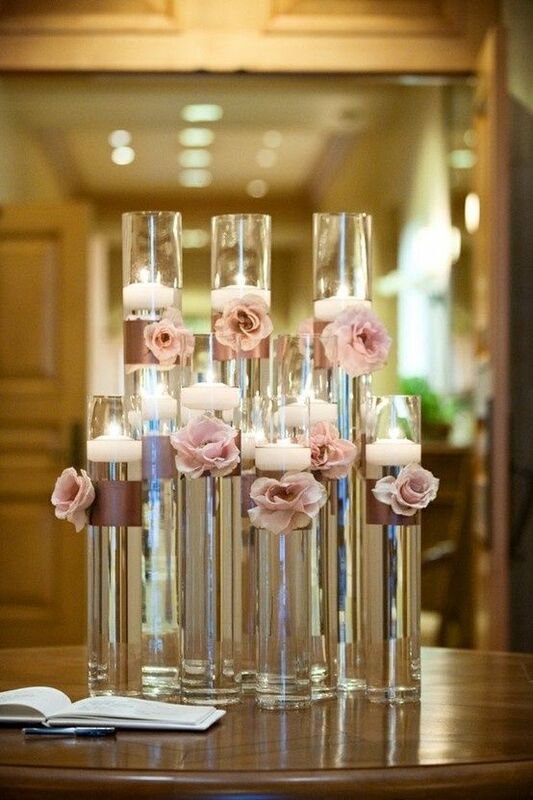 Candle wedding centerpieces add a touch of romance to the proceedings. There are many variations of candle wedding centerpieces. Ready made floating candle kits, of various quality and costs, can be purchased across the Internet and from wedding catalogues Typically a floating candle centerpiece is so named because the candle "floats" on a base of glass stones and/or water creating a real "wow" factor. In addition to a floral centerpiece, wedding centerpieces can be made of unusual objects such as seashells, candles and even stones. 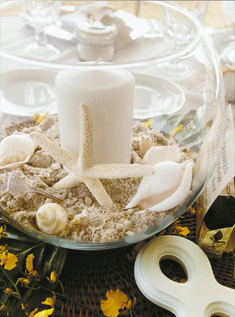 For example, if you are having a beach wedding, a seashell theme would work very well. If you are having a wedding in a Japanese garden, for example, a wedding centerpiece designed around stones could be ideal. Let your wedding theme guide your choice of what type of wedding centerpiece to go with instead of the other way around. 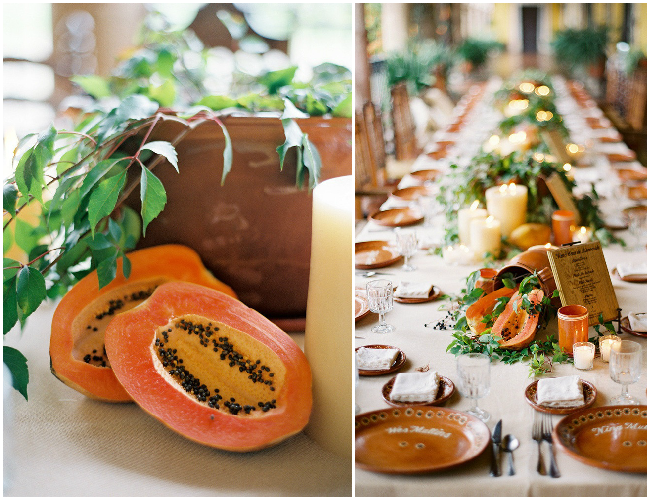 Another unusual idea for a wedding table centerpiece is to use a tropical fruit theme (coconuts, pineapples, etc) instead of a floral theme. This can give the proceedings a nice exotic feel. Fruit is also relatively inexpensive when compared with some of the other choices available. 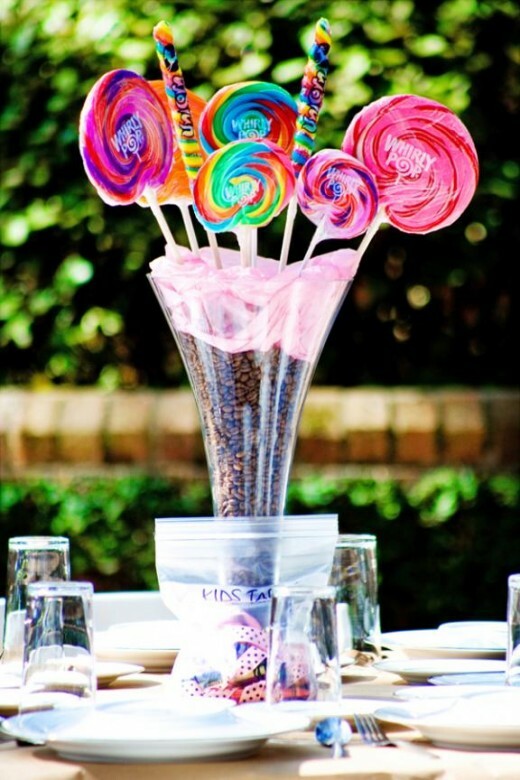 If you have a sweet tooth, a candy centerpiece certainly makes an unusual impact. Think about having candy bouquets as centerpieces. In addition, to being tasteful, a candy centerpiece is self liquidating. You won't have to worry about what to do with the wedding centerpiece once the celebrations are over. Another really unusual idea for a wedding centerpiece is using the live fish in a bowl theme. Live fish swimming in a bowl will certainly provide a great visual impact. You would have one or more colorful fish species swimming in the bowl. At the bottom of each bowl would be glass marbles or beads. This will certainly keep the children occupied at the kids table. It's worth noting, however, that some people object at the idea of using live fish for an event such as this. There's also the question of what to do with the fish once the wedding ceremony is over. Heart shaped candle-holder wedding centerpieces add a touch of romance. You can place a couple on each table. When the lights are dimmed, they make a spectacular display. 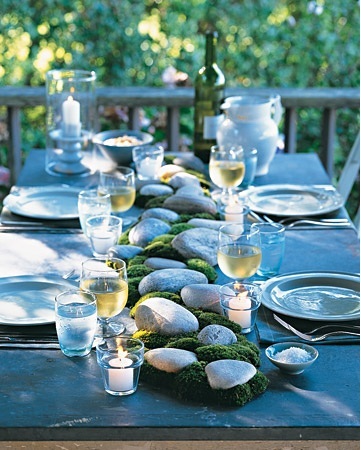 You can also let the guests keep these as a keepsake, once the festivities are over. And, for the do-it-yourselfers, these also are a very simple craft project that you can make at home by yourself. You can also add an aromatic element by using scented candles. If you are fearless and have some sort of aesthetic sense, you may want to try your hand at creating your own wedding centerpieces. It's a great way to say quite a bit of money. It also lets you be involved in a more creative way in the planning of your own wedding. If you don't know where to start, you can find detailed plans on the internet on creating some very striking and beautiful arrangements. The downside, of course, is that it can be a hassle trying to put all the pieces together by yourself.